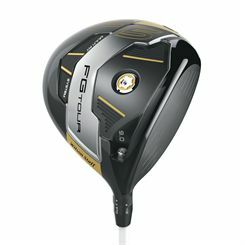 Update your golfing gear here at our department sale providing a variety of accessories, golfing aids, stand bags and trolleys. 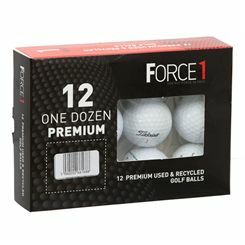 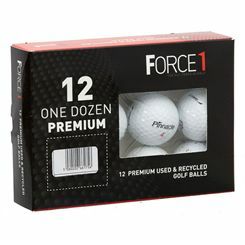 Start fresh the new golfing season by grabbing essential items and golf equipment at fair price. 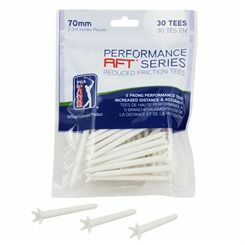 Here at sweatband.com we have everything you need for excellent golfing experience: from professional level club sets to ones that suit the needs of a beginning player.